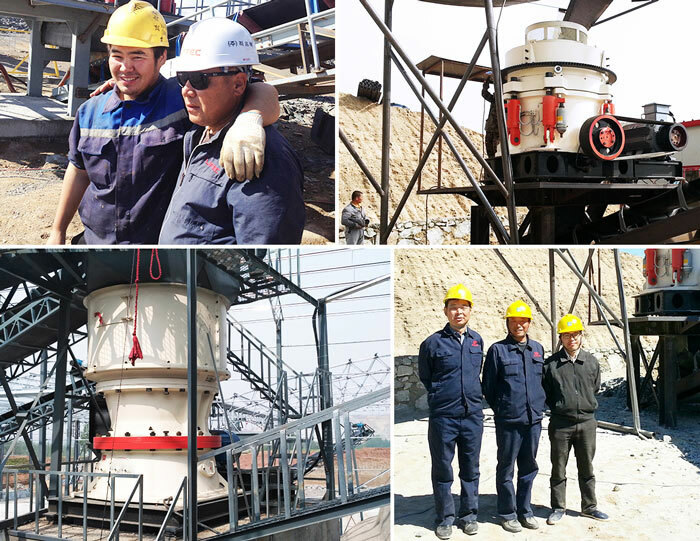 Processing capacity:12-1000t/h Cone diameter:600-2200mm Feeding size:35-300mm Applied Materials:Granite, basalt, quartz stone, iron ore, pebbles, green stone, copper ore and limestone. 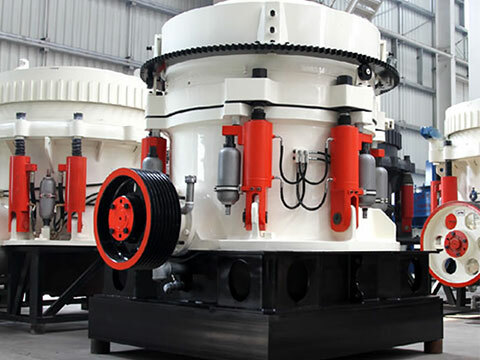 When there are materials that are hard to crush or cone crushers are over loaded, the spring insurance system will work and the discharging throat will be wider for the foreign materials to be discharged from the crushing cavity. 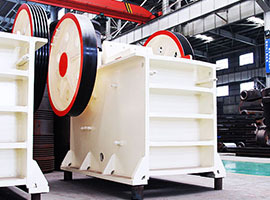 We can use the cavity cleaning system to assist the discharging process of the foreign materials. 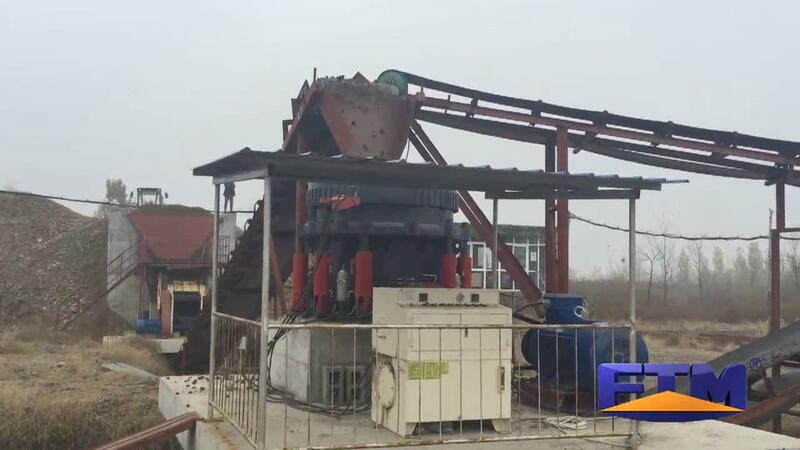 With the help of the spring, the discharging hole will be reset and the cone crusher will go back to work normally. 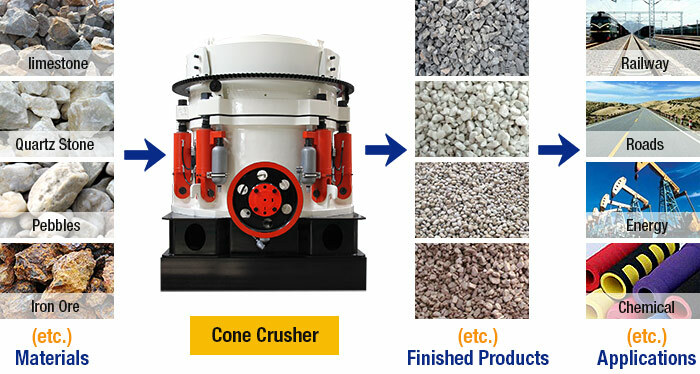 Fote cone crushers adopt the hydraulic spring system to widen its application range from handling the limestone to basalt. 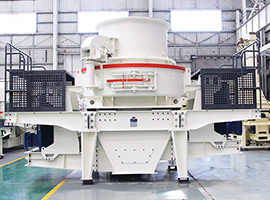 Fote cone crusher machine does well in all crushing stages like rough, medium and fine crushing processes. 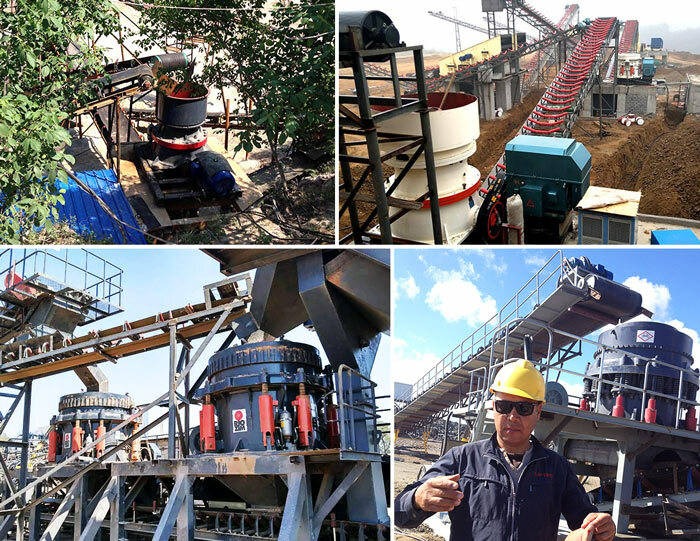 Fote Machinery is a famous cone crusher manufacturer and cone crusher supplier in Central China. 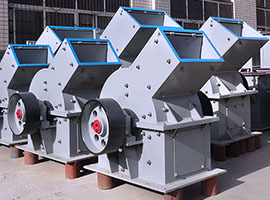 Our cone crushers have the features of reasonable price and various types such as the fluid pressure cone crusher and PYB cone crusher. 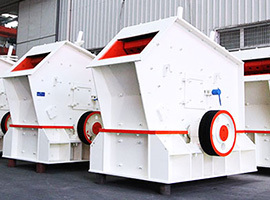 The China cone crusher can complete the rough, medium and fine crushing of the materials. Leave us a message for more details?